Bags designed specifically for your Tallit and/or Tefillin. Created in a variety of sizes to choose from. Tefillin bag app. 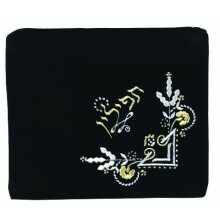 size 8.5" x 8.5" - Commonly used together with a tallit bag, also know as the matching size. Tefillin bag for Bar Mitzvah app. size 9.5" x 9" - Slightly larger than the standard tefillin bag, designed to hold a siddur in addition to a pair of tefillin. Medium Tallit Bag app. 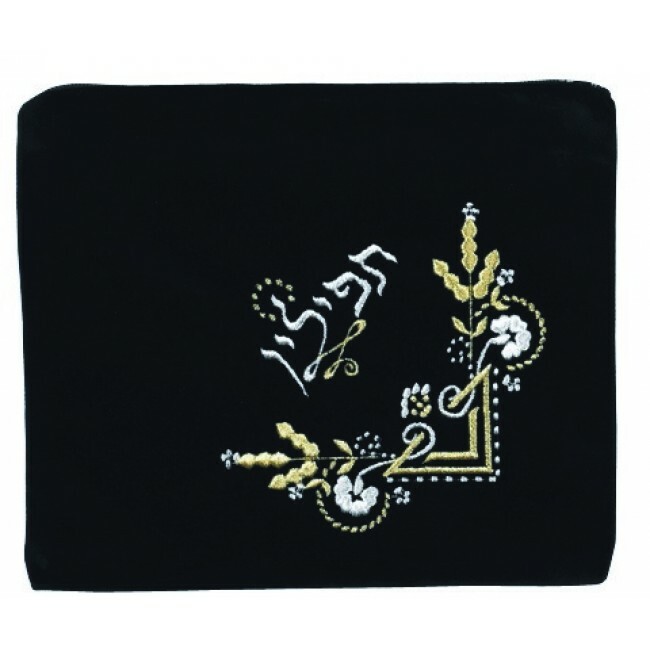 size 13.5" x 11.5" - This bag fits a medium sized tallit, a tefillin bag and a siddur. Large Tallit Bag app. 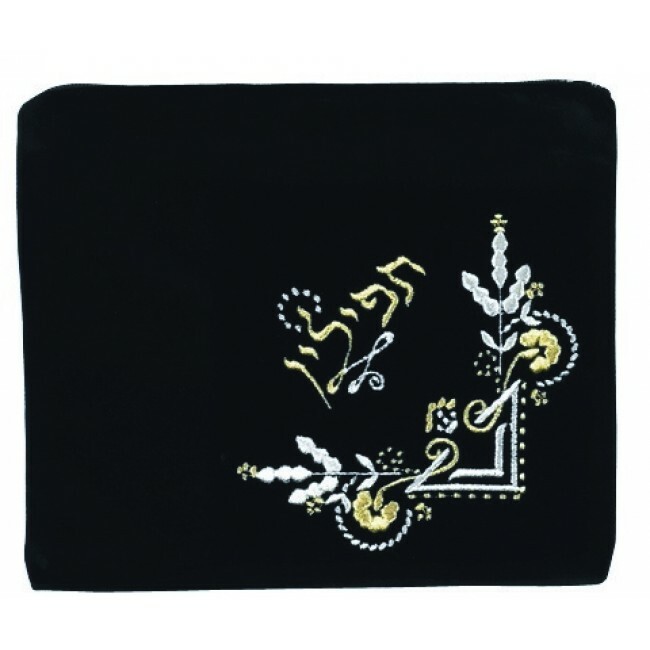 size 15" x 14.5" - This bag fits a full size tallit, a tefillin bag and a siddur.